Cloudy, but not windy. Good. Sun and rain. Cloudy again. Shot taken 5 minutes ago. 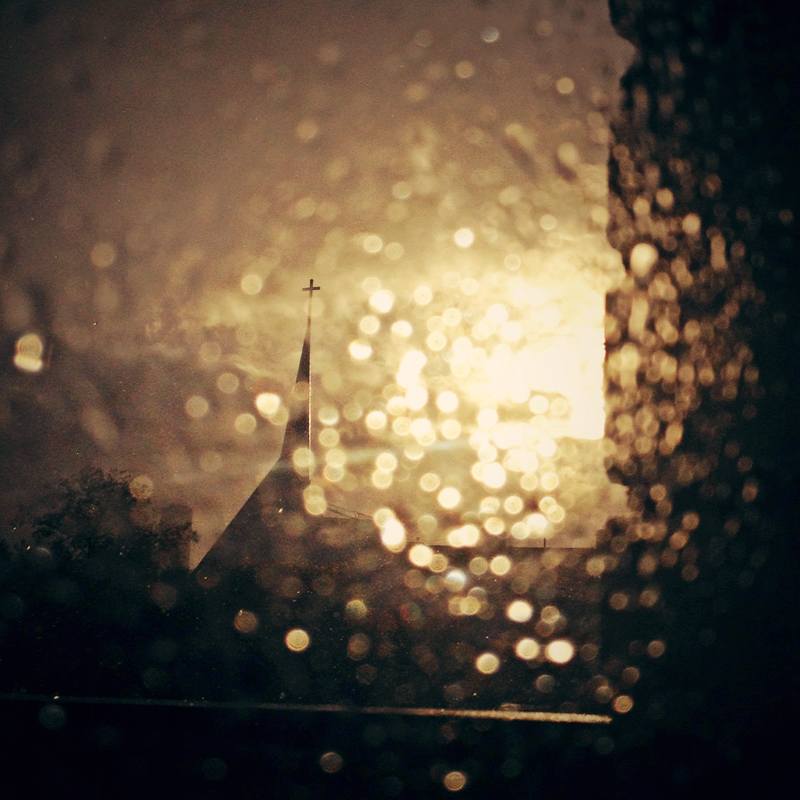 This entry was posted in English, please., Living, Photography, Travel and tagged English please, Estonia, moody, rain, sun, Tallinn, weather on September 28, 2012 by Lori Alexe.